Alexanders of Market Bosworth offer to the market this impressive contemporary family home set in circa 1.3 acres in the grounds of Cadeby Hall. Currently under final construction, the property offers a total floor area of circa 3970 sq ft (to include integral garaging). 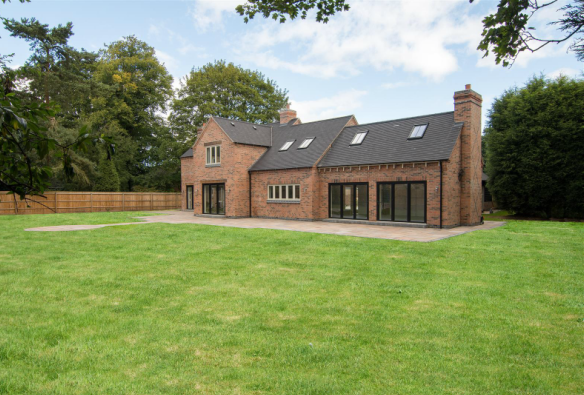 The property will be finished to a superb standard throughout, and the living spaces will centre around a most impressive 41' three zoned family kitchen with two sets of bi-fold doors leading to the private rear gardens. In brief expect to find first class living accommodation laid across two floors to include five double bedrooms, all with en-suite facilities and a dressing room to the master, three separate reception rooms and a most impressive family kitchen. The property affords a block paved driveway to the front with integral double garage/workshop, and private rear gardens laid to a mixture of Indian sandstone paving and lawn. The property is situated a stone's throw from the historic and picturesque town of Market Bosworth with its' boutique high street, eateries and coffee shops, exceptional public and private schooling and road/rail links making Leicester, Birmingham and London very accessible. An internal inspection is strongly recommended to appreciate this superb new family home. Viewing via appointment only through the sole selling agent, Alexanders of Market Bosworth 01455 291471. 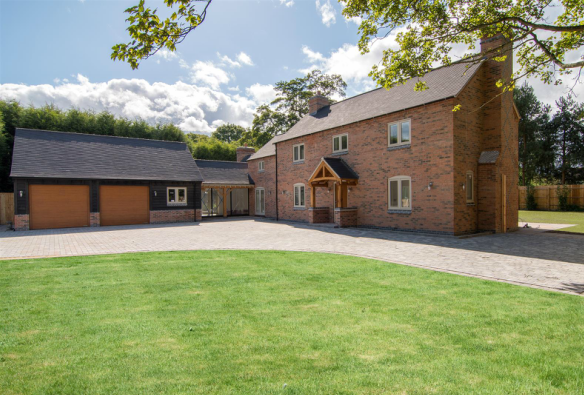 The Paddock, Ashby Road, Cadeby is on the market at guide price £1,400,000.